A ticketing app that works for you, not against you. Your time is valuable and needs to be spent where you make money. Our team is relentless about making our ticketing software easy to use, secure, and perfectly aligned with your business. Built for today, to support the experiences of tomorrow. You want to make your guests’ experience exceptional, even when they’re buying tickets. 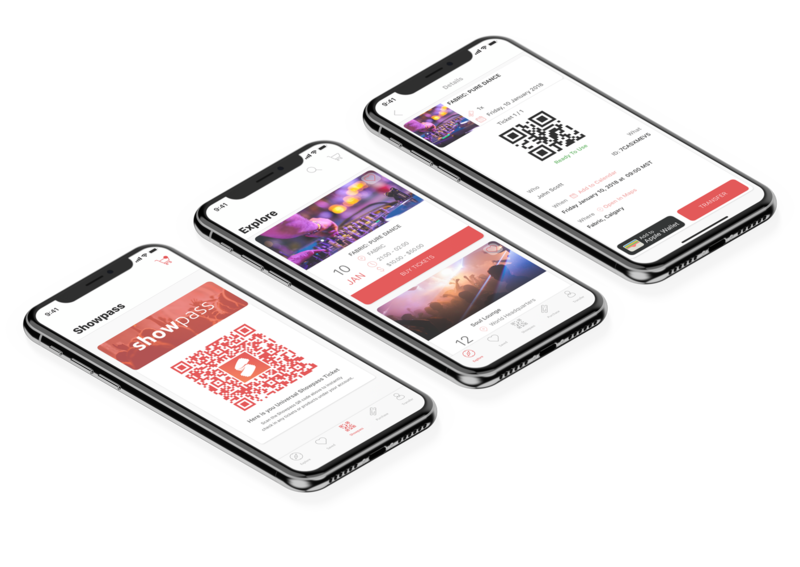 Our latest iOS app for ticket buyers has just been rebuilt in Apple’s Swift, ensuring a sleek and speedy browsing and buying experience. It also delivers a foundation for future technologies like augmented reality. Technologies that can lead to brilliant new features like giving ticket buyers an interactive view of a venue. It also allows us shorten our development cycles to launch new features, faster. 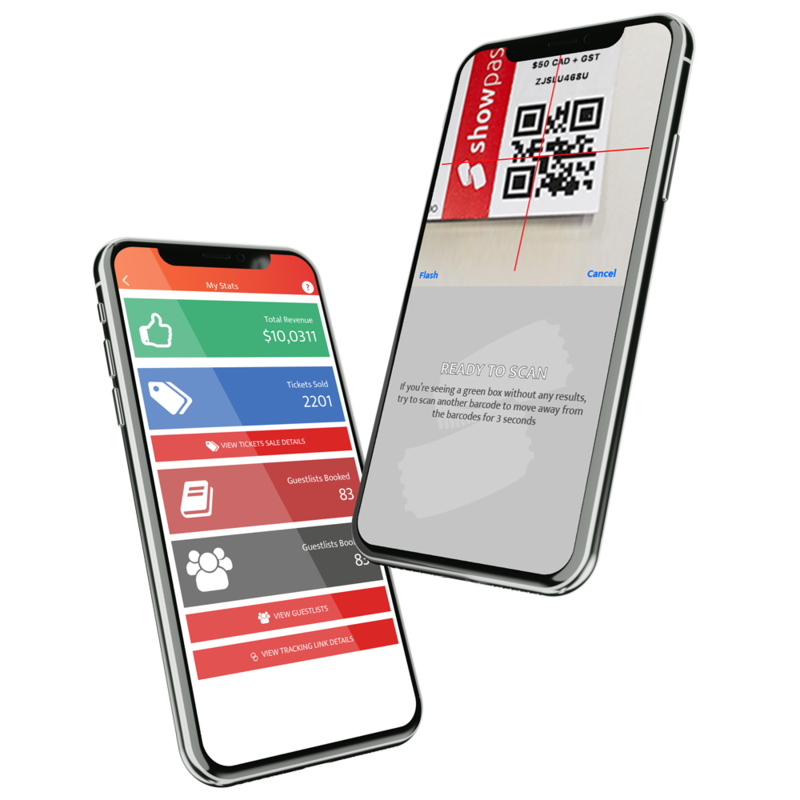 Download and take it for a spin to see what your customers see! Our behind-the-scenes architecture is optimized to scale no matter how big your event, which means maximum up time when it counts most. Our systems analyze traffic patterns, maximizing our servers’ abilities day and night. Nothing else matters if you and your customers’ data isn’t secure. Our security team are experts in keeping private data private. We work hard to proactively find instances of credit card fraud, fake events, scalpers, and other malicious behaviours, so you can stay focused on your event.